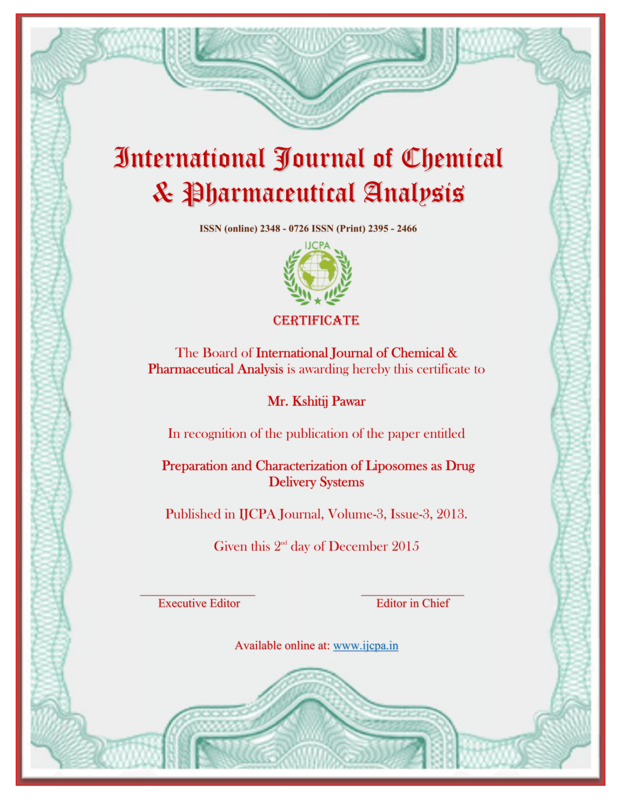 IJCPA welcomes conferences to publish their proceedings with IJCPA Digital Library. 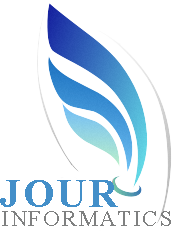 This is a free-of-cost service to the scientific community furthering our mission to preserve and disseminate scientific knowledge. The conference organizers are requested to provide the manuscripts in DOC format to the editor of IJCPA. 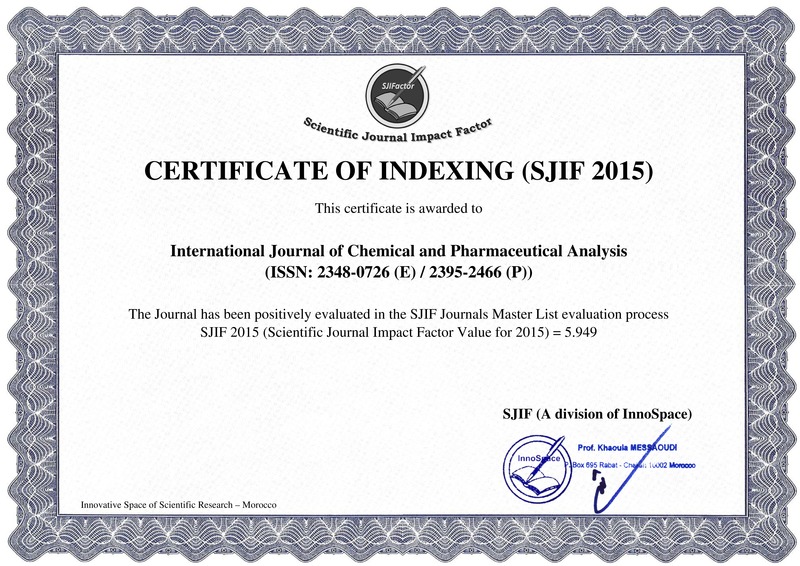 The format of the manuscript must comply with the Template of IJCPA. The conference organizers are also requested to submit the details of conference/proceeding and the list of reviewers to IJCPA along with the set of manuscripts as per IJCPA format. The manuscripts must be categorized according to the topics addressed by them. 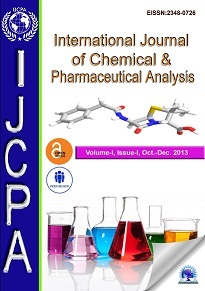 Conferences interested to publish their manuscripts with IJCPA are requested to use the copyright forms and templates provided in the instructions to author section available online at: http://www.ijcpa.in/ijcpa-international-journal-of-chemical-and-pharmaceutical-analysis . Compliance with the documents is a necessity for publication in IJCPA. We publish each conference proceedings as individual issue and we will provide print copies as per the requirement.